At the southern end of the renowned Pennine Way, the Derbyshire village of Edale is a walkers’ delight and home to a cluster of excellent campsites. A pretty, homely spot, hugged by hills, Edale has a couple of good pubs, a tea room and instant access to numerous footpaths beyond the Pennine Way itself. From here you can walk to Barber Booth, Hope, or Mam Tor and, as Edale has its own train station, you can forget the car and come with just boots and a backpack. 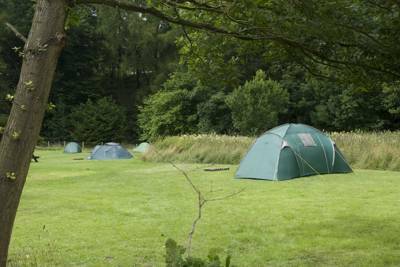 As always, we've picked a small collection of the very best campsites in the area, so you can be sure of the best pitches in the Peak District National Park. The Derbyshire village of Edale is a classic Peak District destination. It offers a great base for walkers, climbers and, of course, campers in Britain’s oldest national park. The stone-walled buildings of the village are typical of the Peak District and its pubs and tea rooms offer hearty fare for refuelling after days in the great outdoors. 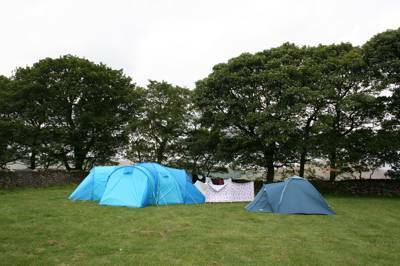 It’s also surrounded by high peaks and moorland so expect beautiful views. The start of the Pennine Way is in the village and climbing hotspot, Stanage Edge, isn’t far away either so it’s no surprise that it's got a steady flow of campers here. The result? 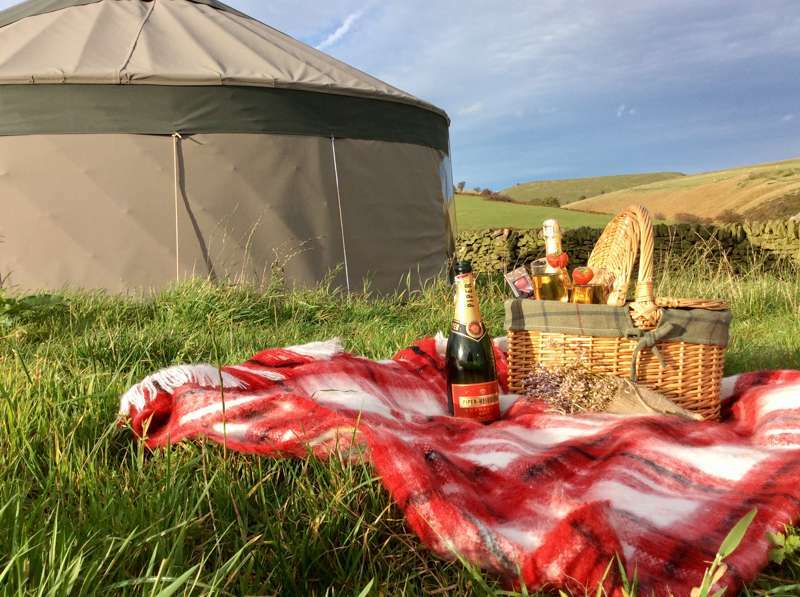 A great selection of campsites from no-frills sites in awesome locations to the occasional luxury glamping site where you can kick back in style in a bell tent or shepherd’s hut. 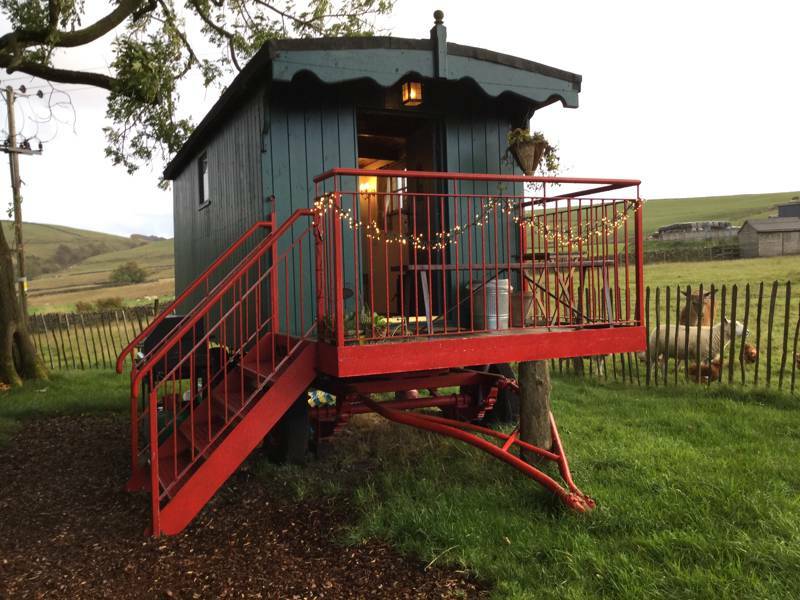 Whether you’re packing a rucksack and a one-man tent or piling the family in to the car, if you’re looking for a holiday in the Peak District we can’t recommend camping in Edale highly enough. As the village at the start of the 268-mile Pennine Way, Edale is known for welcoming walkers. It’s far from the only route out from here though. At the heart of the Peak District National Park, Edale is criss-crossed with footpaths and you can set out from here to conquer a number of peaks including Mam Tor and the Peak District’s highest point at Kinder Scout. So if you’re looking for things to do in Edale, you should probably start with a walk! In fact, Kinder Scout is an appropriate place to head for as it was here that a mass trespass in 1932 took place and kicked off the right to roam which led, eventually, to the formation of Britain’s national parks. There’s more great walking and great views from Stanage Edge, about 10 miles away. This gritstone escarpment is also where you can head to for some of the finest climbing in England. And, if you haven’t got a head for heights, how about going underground at The Blue John Cavern or Speedwell Cavern in the nearby village of Castleton? For a little education about the moorland as well as further information on things to do in the area, visit the Moorland Visitor Centre in Edale itself. Edale Hope Valley Camping Campsites Campsite Caravan Park Holiday Peak District National Park Pennine Way Derbyshire village at Edale Camping, At the southern end of the Pennine Way and within hiking distance of Kinder Scout, the pretty village of Edale is a walker's (and camper's) delight. 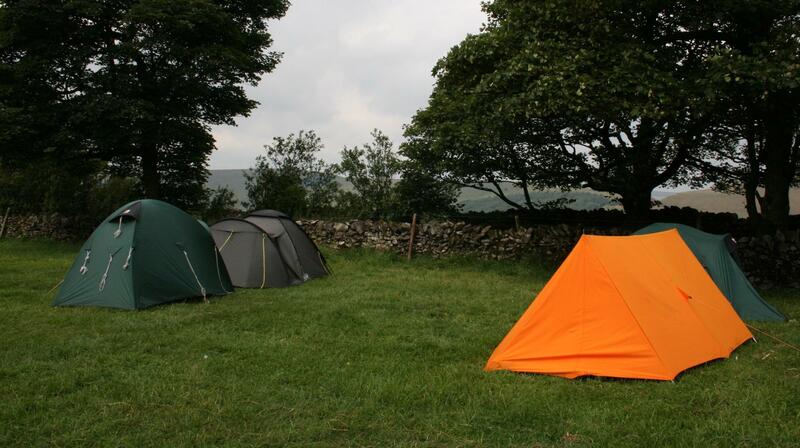 Find the best campsites near Edale here.